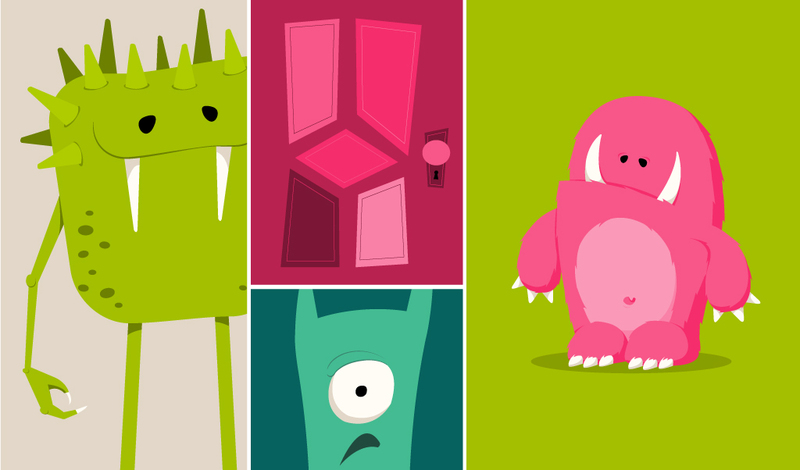 Paying homage to our favorite monster themed Pixar movie, Monsters, Inc, the latest Create Or Die submission takes our Halloween theme from scary to hairy. From the cute and friendly monsters to the unique twist on numerical cards, this Monster deck is a fun exploration of personality and character features while keeping a consistent illustration style for the group. Or stay tuned for the official release in time for your holiday shopping needs. Two words –stocking, stuffer.